Sign in to change your account settings, reset your password, manage your channels, etc. Log into your console to manage users, channels and other aspects of your ZelloWork network. The Zello app is available for free on Android, Apple iOS, and Windows devices. Test drive the ZelloWork solution for free with a 30-day trial for up to 10 users. Zello offers channel owners the opportunity to broadcast live channel conversations to anyone in the world. With just a few easy steps, you can make your push-to-talk channel conversations public and global. Just follow these simple steps. Step 1. Access your account by signing in at the zello.com website. Step 3. Scroll down to Channel options and enable "Allow anonymous listeners". Save your changes and Close the popup. Click on the Share Channel Widget icon to display HTML code that you can use to embed the widget on your website, enhancing your website content with voice communications. Fibonacci Team School and Caminhoneiros PX have added their Zello channels to their websites, allowing visitors to listen in on live broadcasts of Brazilian political musings and Polish trading discussions as they browse the web. Ham Radio UK even hosts multiple channels on its site, giving visitors the opportunity to listen to a dozen conversations on a variety of topics. 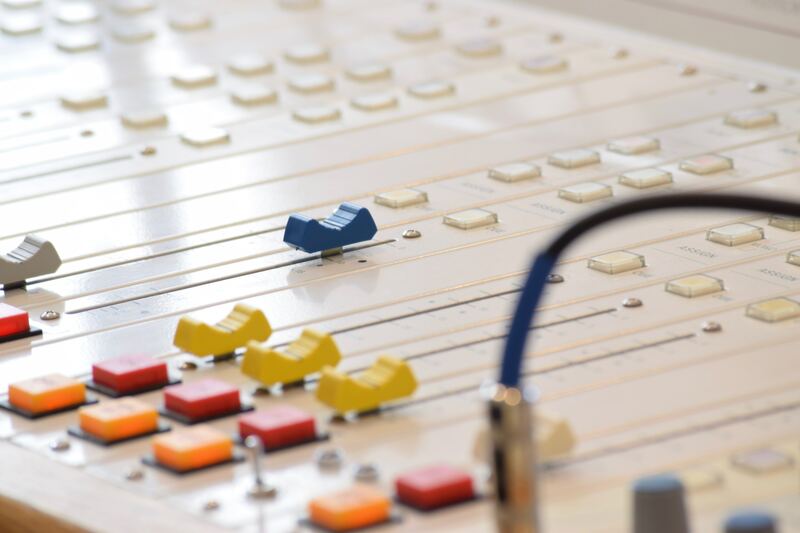 The ability to share any message with a larger audience is the best part of our channel broadcast widgets, and by adding it to their websites, these users have created just one more way to reach their audiences: instant voice communications. Anyone who’s interested can now listen to your channel from your Zello channel page! If you’re ever curious about the size of your audience, you can check it out by clicking the Channel Broadcast Widget on your channel page. Have you heard someone you really want to talk to? The widget also shows the username of the person speaking, so you can contact and initiate a conversation with that person on Zello. Alex is a content editor at Zello. Next PostIs Zello for Individual or Business Use?